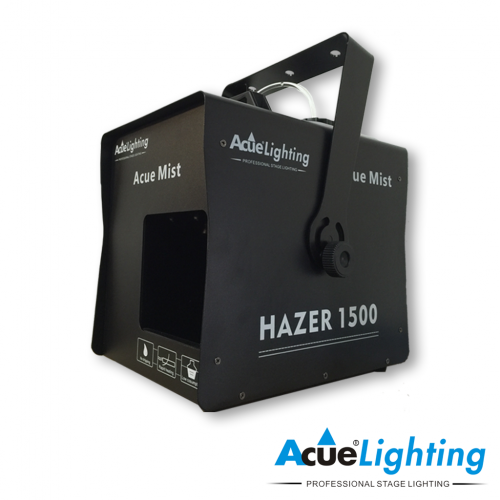 The Acue Mist Jr 700 is the miniature version of our full sized professional hazer, the Acue Mist Pro 1500. 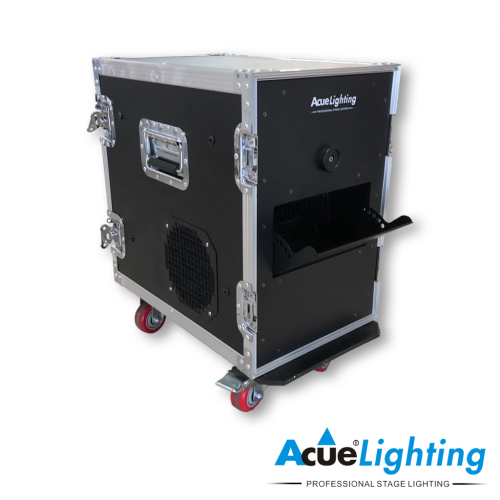 It features a 700W heating core. 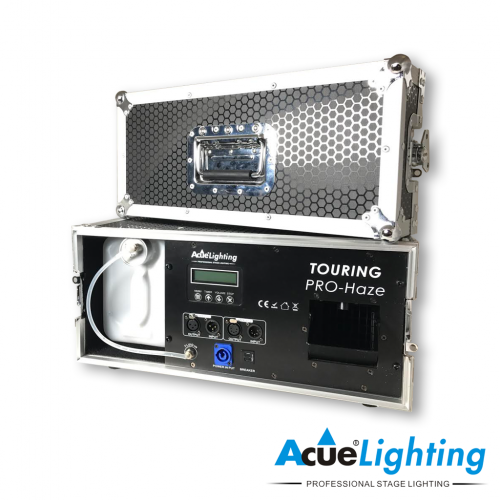 The Acue Mist Jr has a built-in microprocessor, which controls haze output and fan speed. It also, after every use, cleans itself out to prevent clogging. 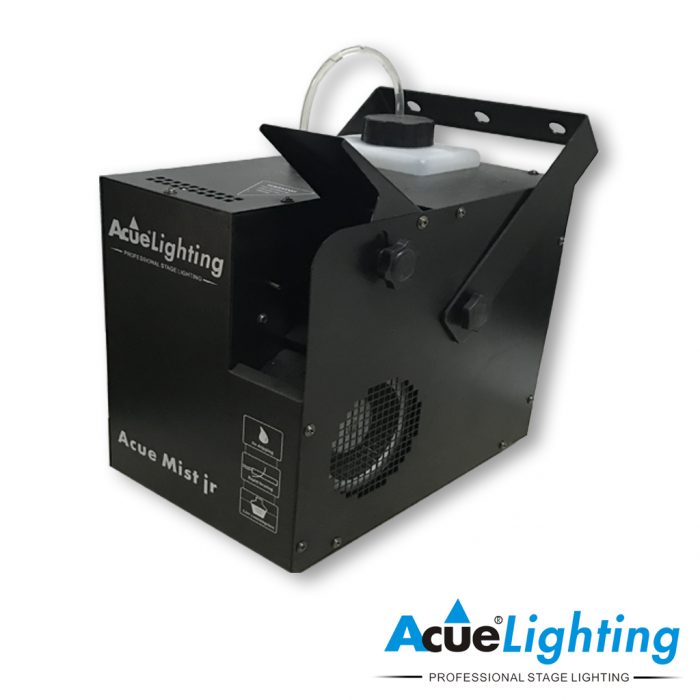 This ensures perfect operation every time it is activated and eliminates the need to clean the machine. 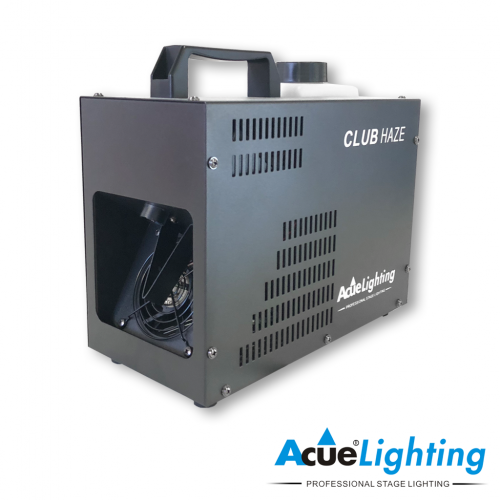 The Acue Mist Jr comes with a wired remote and also has DMX and on board controls as well.